Good news for adidas Yeezy fans – a brand new Yeezy Boost 350 v2 colorway is in the works. Set to release on March 30th, 2019, this new “Clay” colorway of the famed 350 v2 model features yet another earthy tone on the new upper build that features the transparent mesh stripe on the upper. The terracotta-esque tone works quite well with the silhouette, with punchier hits of the hue seen on the heel pull-tab accentuating the overall dyed look of the shoe. Again, these are set to drop on March 30th, so mark your calendars and stay tuned for the year’s first Yeezy drop – the Yeezy 700 Salt – going down on February 23rd. 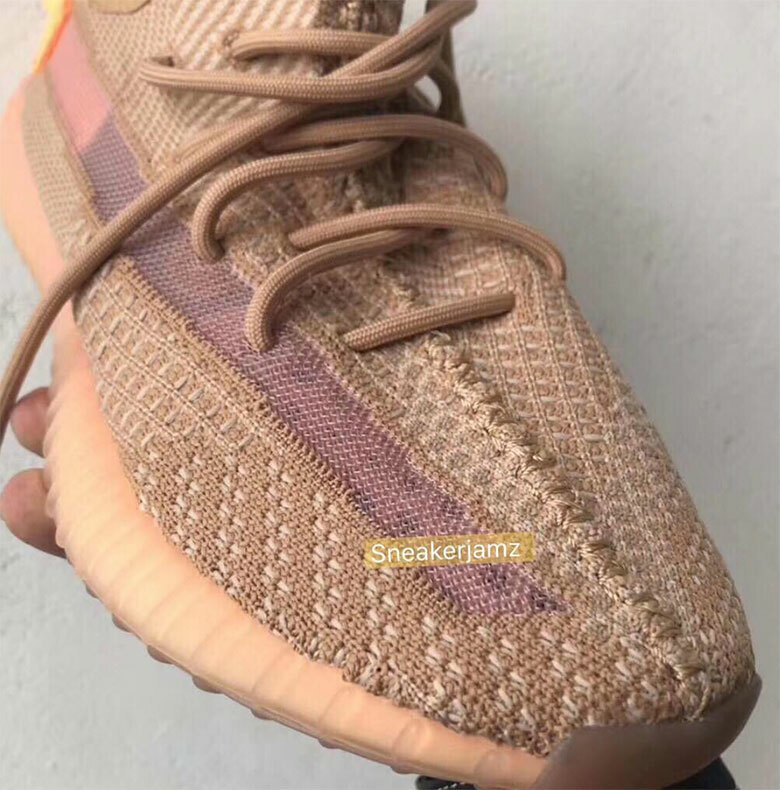 The post First Look At The adidas Yeezy Boost 350 v2 "Clay"
The post First Look At The adidas Yeezy Boost 350 v2 “Clay” appeared first on Sneaker News.